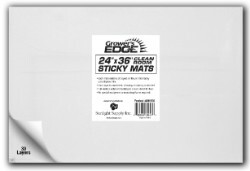 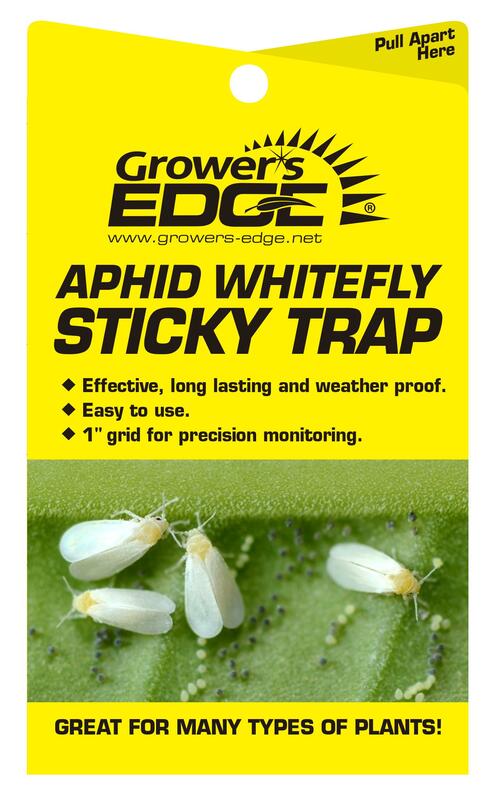 Grower's Edge® Sticky Yellow Whitefly Traps protect plants from a broad spectrum of flying insects, including whiteflies, aphids, thrips, leafhoppers, leafminers and other flying insects. 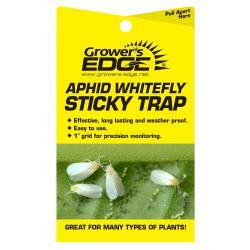 The long lasting, weatherproof whitefly traps are non-poisonous and easy to use. 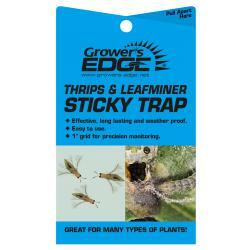 Comes with 5 Sticky Traps per package.